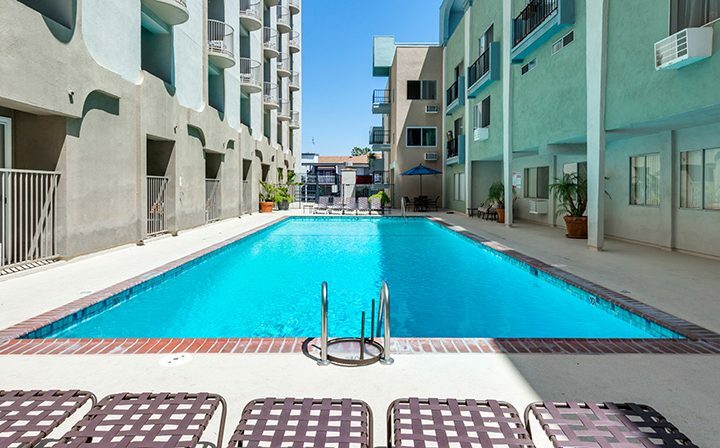 Practically beachside, these Santa Monica apartments offer the pinnacle in style. 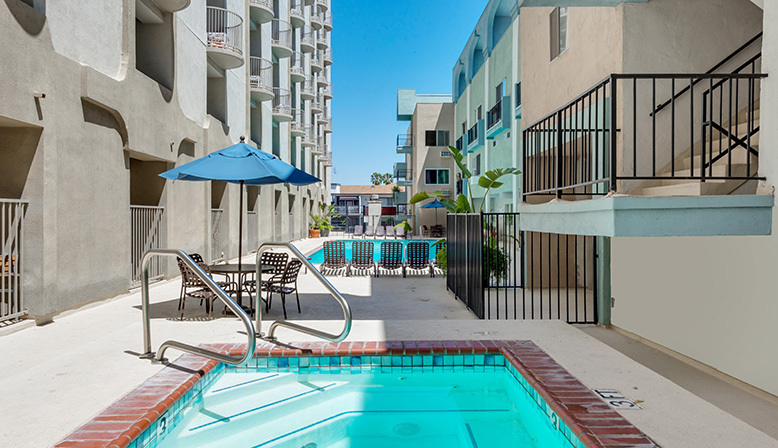 At Pacific Ocean Apartments, you will not only enjoy the cool ocean breeze but you will also find endless shopping and dining just steps from your apartment home. 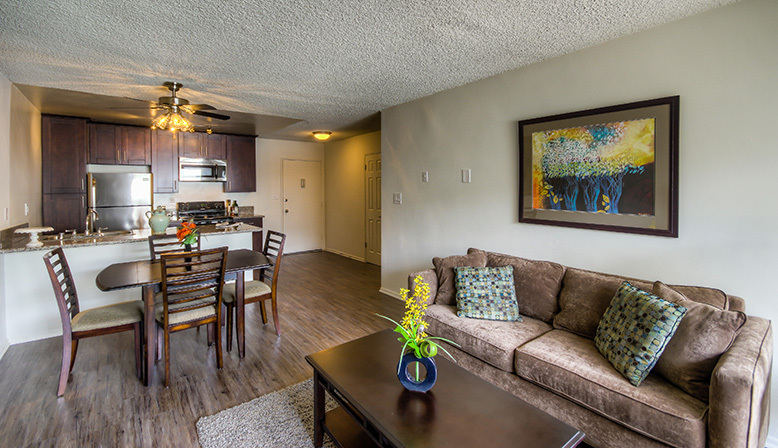 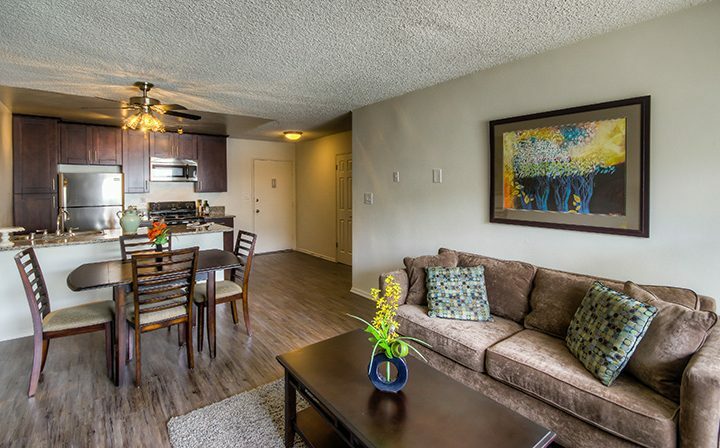 You will love our beautifully remodeled interiors across multiple floor plans, featuring shaker-style wood cabinets, granite countertops, stainless steel appliances, and vinyl strip wood-like flooring. 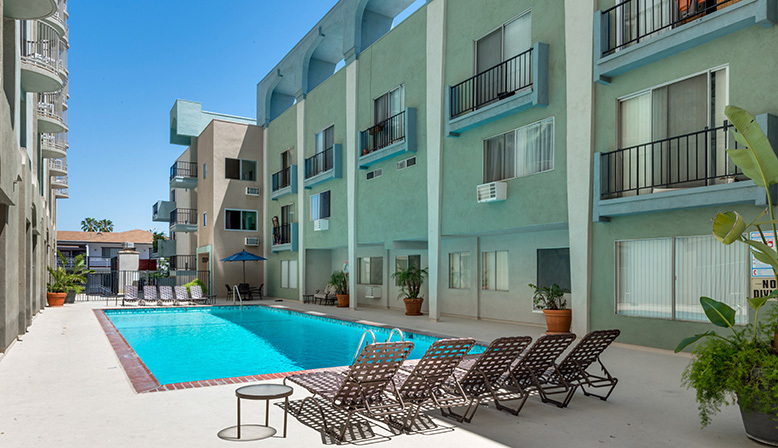 Enjoy our resort-style pool, which is heated year-round. 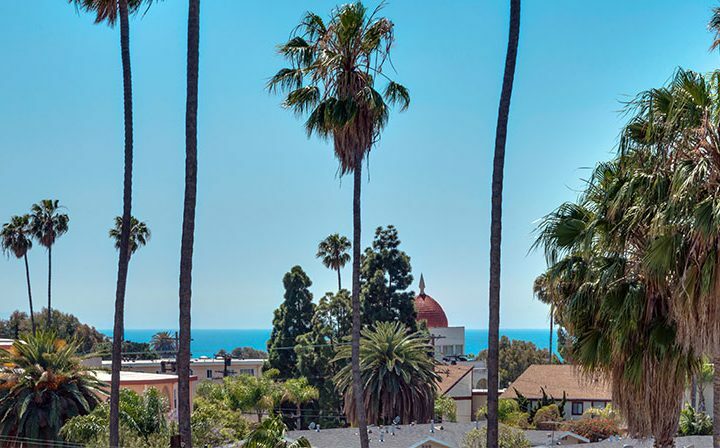 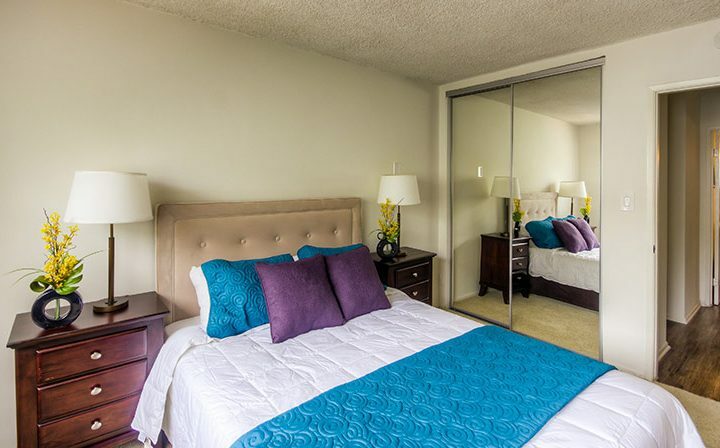 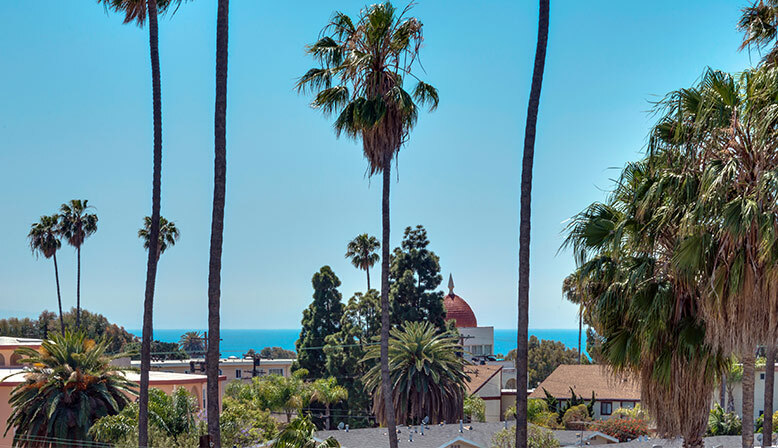 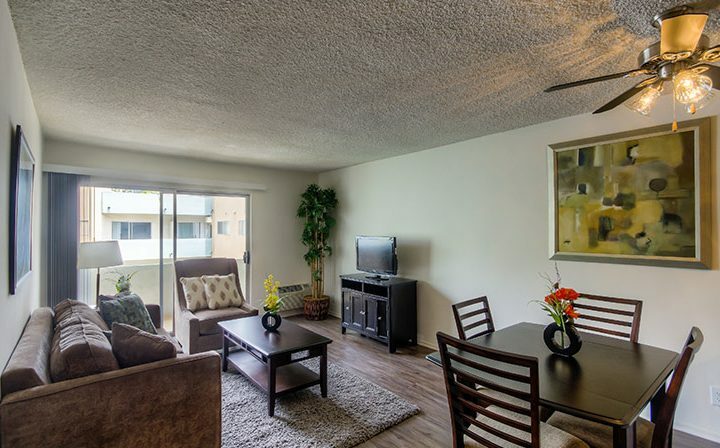 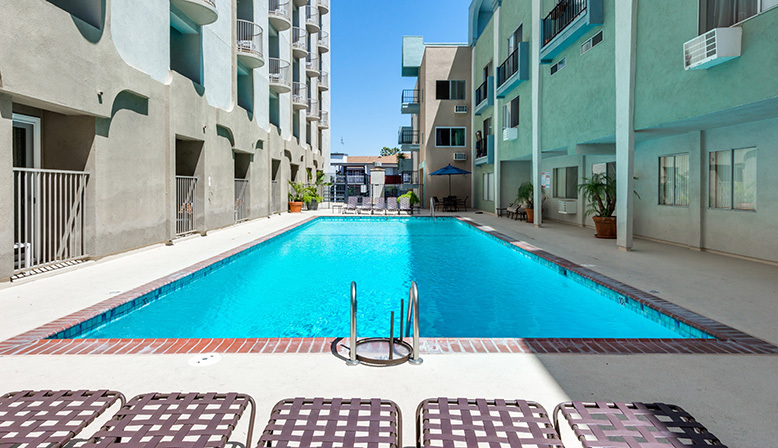 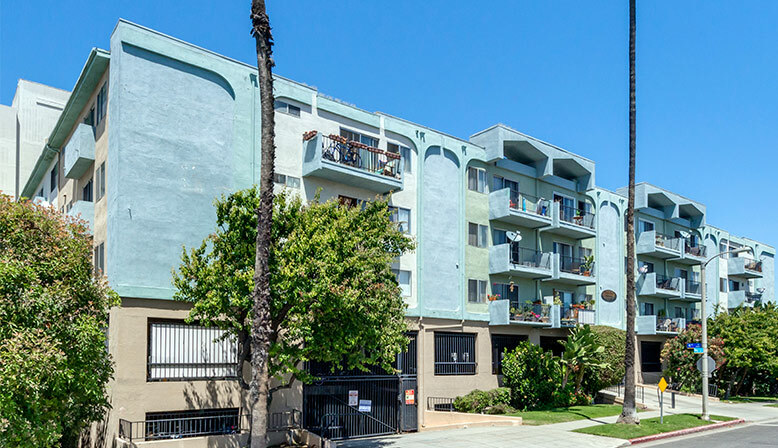 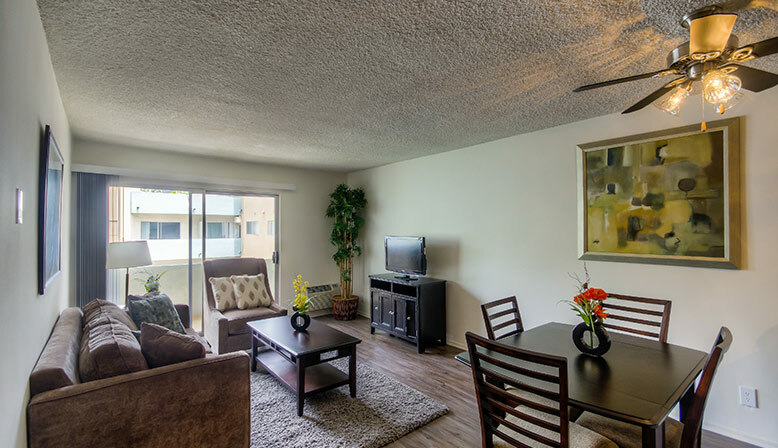 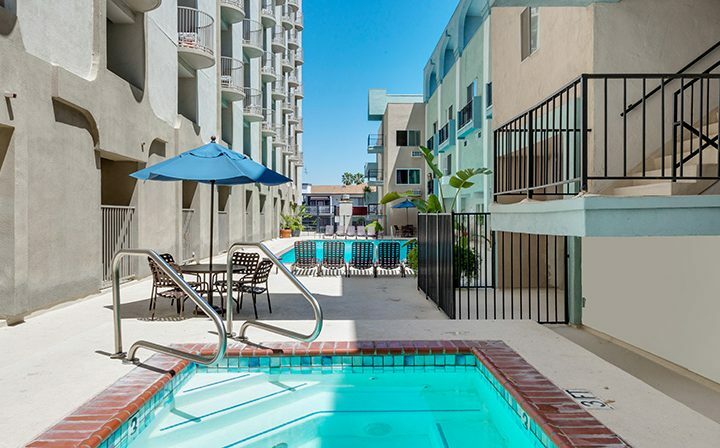 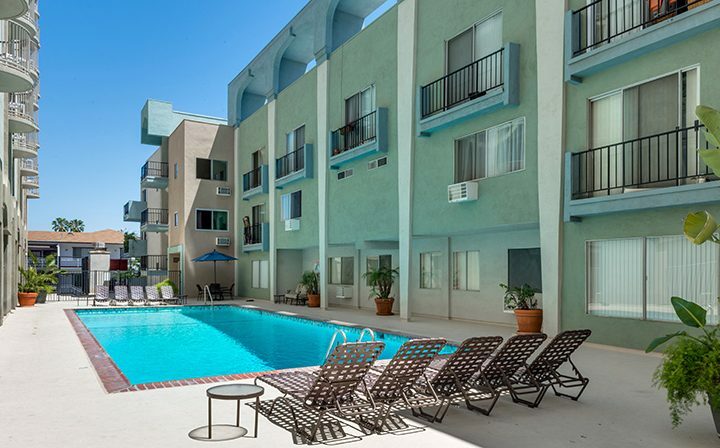 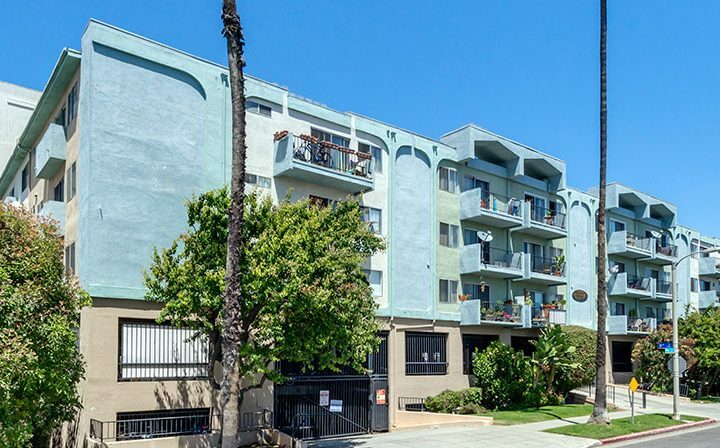 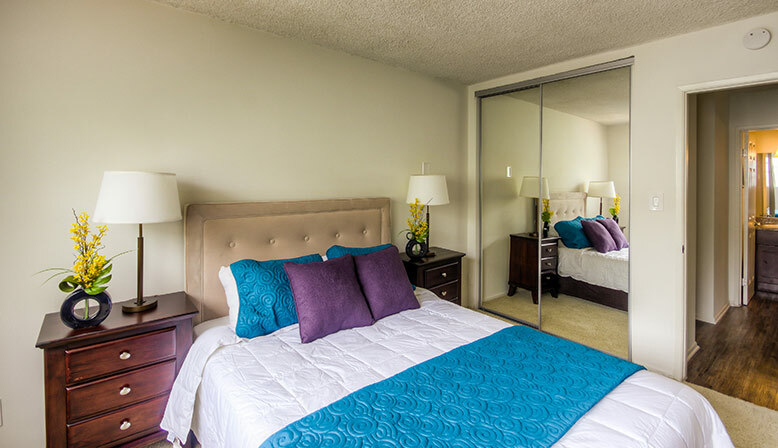 Get the most out of living in Santa Monica at Pacific Ocean Apartments.